Black Box is the title of a new exhibition by Italian artist Terrygold, which opened on Sunday, March 13th, 2016. Located high above the Solo Donna club, home to the Art on Roofs series, Black Box is a compelling series, further enhancing Terrygold’s reputation as an artist with a considered eye for composition, nuance, framing and narrative in her work. Following on from Ceramic Dolls (reviewed here) and Onirica (reviewed here), Black Box shares some aspects with the previous exhibitions, notably Onirica, whilst presenting new images and models, with the exhibition space itself very much as part of the overall installation in tone and form. To appreciate Black Box in its fullest, it is essential you have Advanced Lighting Model (ALM) enabled through your graphics preferences. It is not required that you have Shadows enabled as well (which tends to be the heavy hitter when it comes to performance degradation); but as the exhibition space makes use of projected lights, ALM really is essential in order to gain the deepest exposure to the exhibit. Ambient Dark is also the recommended windlight setting. As with Onirica, the visitor is led through a series of rooms (initially by a blue line on the floor), each of which offers 2D or 3D art (or a mix of both) created by Terrygold, finely lit using projectors, and each piece evocative in its own right. As with Onirica, elements of the exhibition space also form backdrops or elements within some of the images displayed, making for something of an almost recursive experience when appreciating those images. Also like Onirica, passage from one room to the next is, on a couple of occasions, through an element of the displayed art, again adding depth to the exhibition. With her work, Terrygold always presents a fine eye towards the use of black and white and the inclusion of colour. This was much in evidence in both Ceramic Dolls and Onirica, and is so again with Black Box; and if anything the subtle ebb and flow of colour through the images brings an additional vibrancy to the pieces displayed here, whilst presenting Black Box almost as the third part or a continuing chapter in a series which perhaps commenced with Ceramic Dolls. As well as ensuring you have ALM and a suitable windlight when viewing Black Box, be sure to came around carefully – there are places where you’ll need to cam up to catch everything. All told, Black Box is another exquisite blending of 2D and 3D and environment, one which comes highly recommended, and which will remain open through until Sunday, April 3rd. The following notes and audio were taken from the weekly Bento User Group meeting, held on Thursday, March 3rd at 13:00 SLT on Aditi. For details on each meeting and the location, please refer to the Bento User Group wiki page. Note that this update is not intended to offer a full transcript of the meeting, nor does it present the discussion points in chronological order. rather, it represents the core points of discussion to Project Bento, grouped together by subject matter were relevant / possible, together with any additional discussion on potential future projects the Lab might be willing to examine for possible adoption in the future. Bento viewer work is now focused on finalising the new skeleton, working on bug fixes and investigating hooking the new skeleton into the appearance sliders where is can be done. It’s anticipated that there will not be any further significant changes to the bones within the skeleton, although there has been some discussion on adding a couple of extra bones into the “hind” limbs. Content creators are therefore being encouraged to develop new test models utilising the skeleton, as available in the current project viewer (version 5.0.0.311861 at the time of writing). A couple of issues have come to light with the additional bones. In the first, the alternate eye bones weren’t quite lined up with the original eyes, and this is being fixed. There also appears to be some issues arising from the inclusion of additional spine bones, which is discussed below. The Lab has been investigating the potential of modifying the appearance sliders (controlled through the avatar.LAD file). This means taking some of the sliders that are based on morphs which deform the default avatar, and allowing them to also be utilised by the Bento skeleton when an avatar mesh employing the skeleton is worn. This work looks “promising”, although the number of sliders means that it is unlikely all of them will be dual-purposed in this way. However, as a part of this work, the Lab will be addressing the slider bugs which have been reported against the latest Bento skeleton as well. Some additional attachment points were added specifically for use with the new skeleton, and consideration is being given to adding some more (such as to the new “hind” limbs – which can be used for a variety of purposes other than “just” hind legs, as noted in my last update). Currently, no clear preference for extra attachment points has been expressed by content creators working on Bento. One group of suggested attach points put forward in the meeting was for rear left leg and rear right leg (upper and lower). rear hip, rear groin, rear left foot, rear right foot, and rear back (for rideable centaurs/saddles). Responding to this Vir indicated some of these may already be possible, and that others such as those for the hind legs / back are hard to determine as the joints are repositionable,. The suggestion for catering to some of these bones might be to reposition existing attachment point to suit, or the possible inclusion of a new hip root attachment point for the “hind” bones root. The question was also raised on whether attachment points are lag producing in the same way joints can be. Vir indicated that lag isn’t really an issue with attachment points on their own (although animating them can obviously add an overhead). However, there are other issues with regards to UI / menu management which can make additional attachment points a problem. For example, there is only a single menu structure available for selecting an attachment point for an item directly from inventory. So the more attachment points added, the more unwieldy the menu gets. 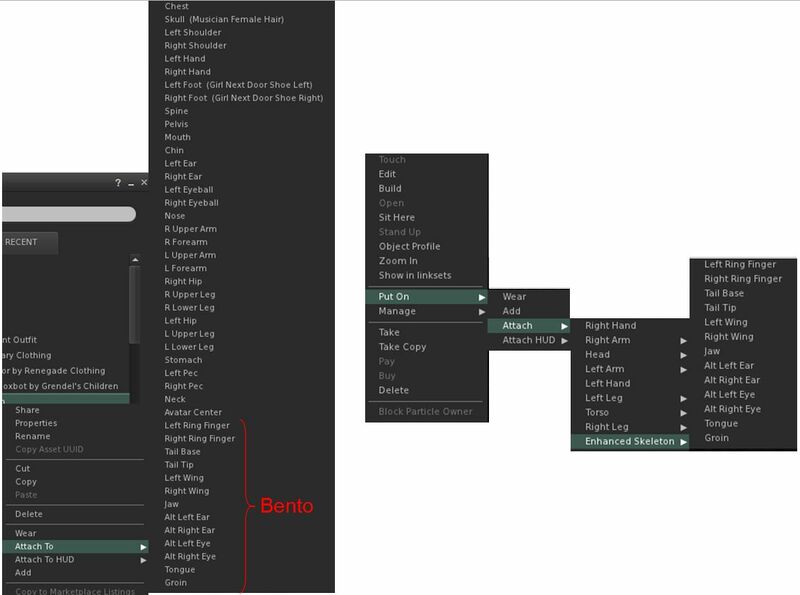 The same issue isn’t so apparent when attachment an object from in-world, where the code allows for sub-menus to be added. Another limiting aspect with attachment points is that there is a hard limit on the total number of joints which can be used (thought to be 255). so if an attachment point was added to every bone, this would likely be exceeded, so things like an attachment point for every finger would probably be out of the question. Work is continuing on issues of avatar deformation, but as yet there have been no major breakthroughs. However, problems appea rto have arisen as a result of the new spine bones. 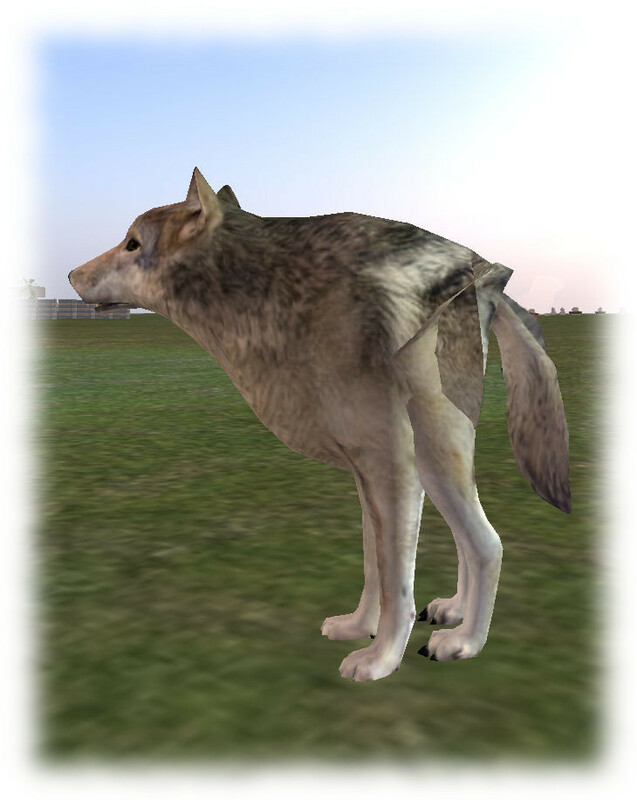 In particular, quadruped avatars appear to “dip” their forelegs and shoulders forward when shifting between certain animations. The precise cause is unclear (this may not even be a new issue, just one that is exacerbated by the new bones), but it could be the result of an interpolation issues, an i-k (inverse kinematics issue) or even some issue relating to bipedal animations (a human avatar tends to lean into something like a walk, and this default movement might be affecting thing). However, the larger the quadruped avatar, the more pronounced the up-and-down motion of the forelegs seems to be. This problem is further compounded by a problem whereby if the avatar mesh is animated while ignoring the spine bones, then the avatar can end up being distorted following something like a relog; the spine bones must be keyframed in order for the avatar mesh to remain correctly formed. One possible explanation for this latter issue is that there might be a missing transform in the hierarchy data, such that the weights associated with a joint are skipped, together with any child joints, causing the model to collapse. As it is, the model in question, animations, etc., are being passed to the Lab so that they can investigate and test things. Other issues have also been seen with the additional spine bones, which might be down to order of use or correct alignment, as the method by which they have been implemented, in order to preserve backwards compatibility with the avatar skeleton, is complicated. The Edge Gallery is a clean, modern design, reflective of its purpose to showcase fashion-focused art, and the opening will be marked with a performance by live singer Saintess Laria at 14:00 SLT on March 13th. The exhibition runs through until April 23rd, 2016. Peter Carey, once the master of the whaler Sea Unicorn, prone to drunkenness and violence, having assaulted not only his wife and daughter but also the vicar in Forest Weald, where the family have settled in his retirement from the sea. Even so, when he is found run-through with a whaling harpoon and pinned to the wall of the outhouse where he spend most of his time, it appears to be a most gruesome and violent death, driven by a hatred beyond anything caused by the man’s behaviour. The murder has left police inspector Stanley Hopkins mystified. No footprints or any other evidence of force entry and violence have been found at the scene. What’s more, it appears Carey was killed around two o’clock in the morning, yet he was fully dressed as if expecting a visitor. The only clues found are a pouch of seaman’s tobacco – yet Carey was thought to be a non-smoker – and a small notebook. Reading the notebook, Holmes deduces that writing in it relates to the Canadian Pacific Railway and what appears to be stock exchange information. This, together with the unusual method of murder lead him to agree to return to Forest Weald with Inspector Hopkins, and so he and Dr. Watson embark on The Adventure of Black Peter. 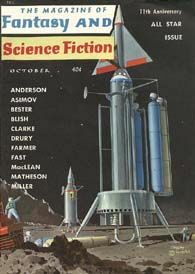 Gyro Muggins continues a 3-part reading of tales concerning one of Philip José Farmer’s many memorable characters: Father John Carmody, and ex-con who painfully grew a conscience, but is still not entirely beyond benefiting himself. 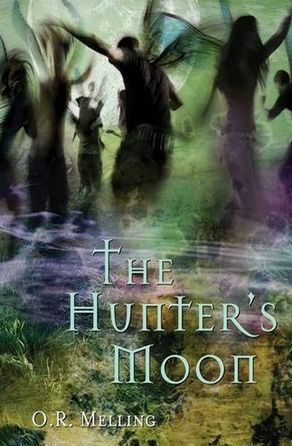 Caledonia Skytower reads selections from Morgan Llywelyn’s 1984 historical fantasy novel depicting a hypothetical 4th century migration of Galicians to Ireland, led by Amergin the bard. 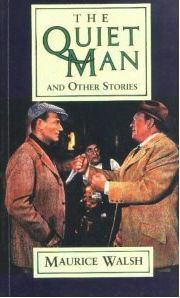 Initially released in 1903, this is a novel where each chapter is effectively a short story, following the adventures of Darby O’Gill in Ireland. So, join Shandon Loring for a Saint Patrick’s Day walk through Darby O’Gill adventures. perhaps it will be the tale of his sojourn in the mountain home of the fairies, when he wins his freedom (and fairy gold) from King Brian Connors. Or perhaps it will be how Darby O’Gill encountered a Leprechaun or the tale of how How the Fairies Came to Ireland, or perhaps it will be the story of how Darby must match wits with the banshee and her ghosts, or meet his doom! Join Caledonia Skytower as she reads Walsh’s original tale of The Quiet Man, Paddy Bawn Enright.